Bluetooth SIG has announced an all-new version of its awards, where it's looking to offer cash prizes to budding start-ups. The 2017 Imagine Blue Awards is offering two prizes, with $10,000 up for grabs to the best prototype winner and $5,000 for the best student project. The award is open to crowdfunding projects, as long as they're not shipping before the March 2017 conclusion of the awards and entrants just have to send an image of their device, a two minute video and a presentation describing what it does and why it's better with Bluetooth technology. It's not unlike Intel's Make it Wearable $100,000 award that found the Nixie wearable drone and Blocks modular smartwatch back in 2015 – albeit, the Bluetooth event has a substantially lower prize fund. 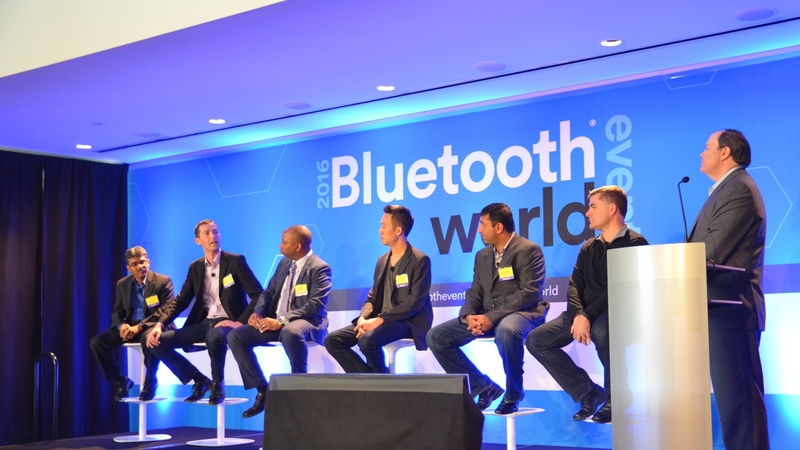 The awards will take place at the annual Bluetooth World event, which is set to be held in California on 15 March next year. "Bluetooth is transforming our interactions with technology and the world around us, and the most innovative creators are using it to turn their dreams into reality faster than ever before," said Errett Kroeter, vice president of marketing at Bluetooth SIG. "These awards will showcase the amazing range of innovation that Bluetooth is unleashing from the creative innovators and students everywhere." We'll be tracking this event closely and reporting back on the exciting prototypes that make the shortlist.